Game Boy Australia: Australian Chip Compo released! 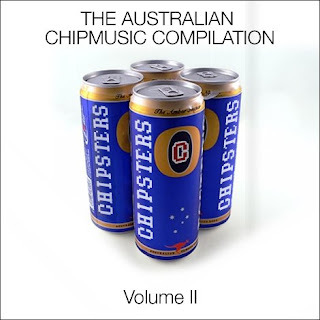 The second volume of the Australian chip music compo has been released. 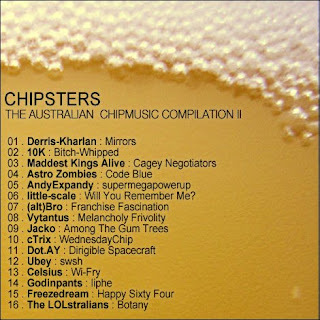 This time around there were a total of 16 tracks that made it onto the list. Big Thanks to Astro Zombies and little-scale who were both instrumental in the organisation and execution of this release. So get on it and enjoy! The artists reserve all rights in regards to any audio content published in this release.